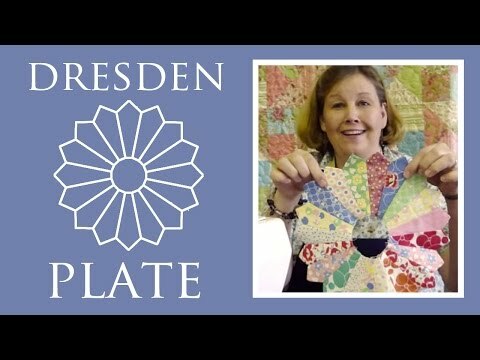 Dresden Place Mats Pattern by Missouri Star - Missouri Star Quilt Co. - Missouri Star Quilt Co.
Show off an array of fabrics with Dresden plate shapes and a piano key border. The easy-peasy techniques and 5” fabric packs transform your table into a colorful display. Finished size: 23" x 15"